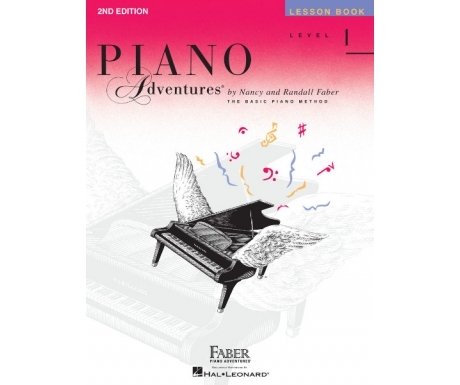 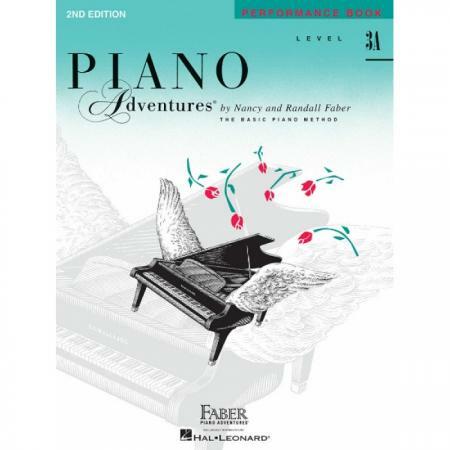 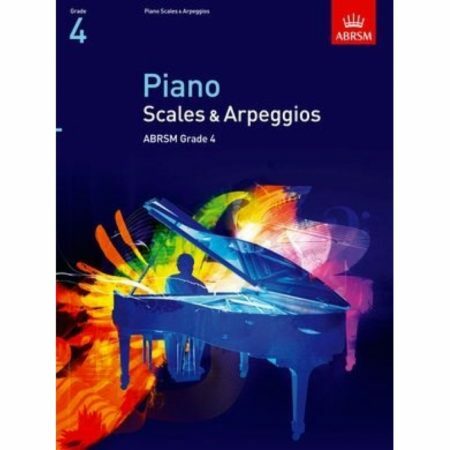 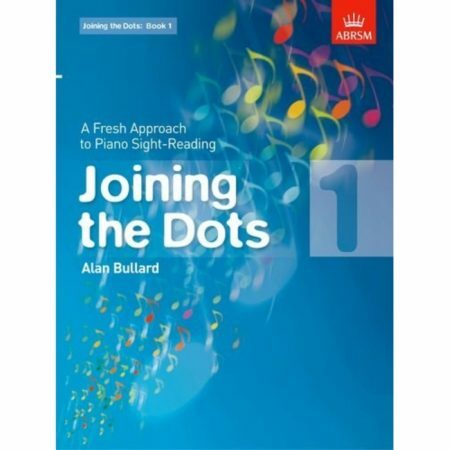 Composers: Nancy Faber and Randall Faber ► This book provides a collection of exciting pieces which effectively reinforce the concepts introduced in this level. 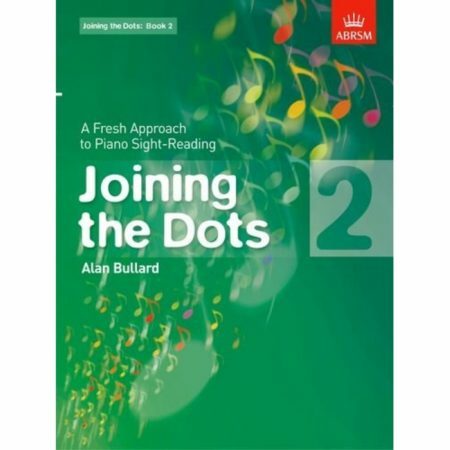 Charming lyrics and teacher duets enrich the learning experience. Contents include: Persian Market • Carnival of Venice • Allegretto • Vivace • Morning Has Broken • Hot Summer Blues • Funiculi, Funicula • Malaguena • America, the Beautiful • The Erie Canal • The Great Wall of China • The Fly’s Adventure • Song of Kilimanjaro • and more.